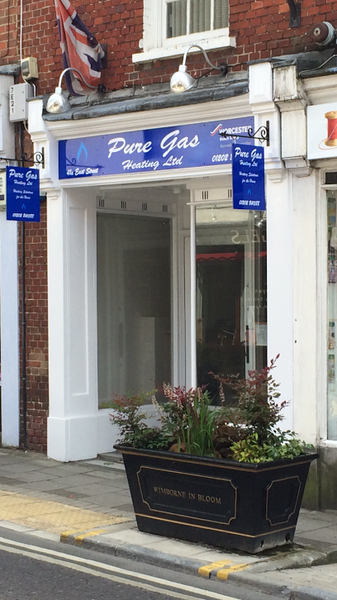 Initially established in 2009 by Simon Hayter as an independent sole trader, Pure Gas was then incorporated as a limited company, Pure Gas Heating Limited, in 2014. 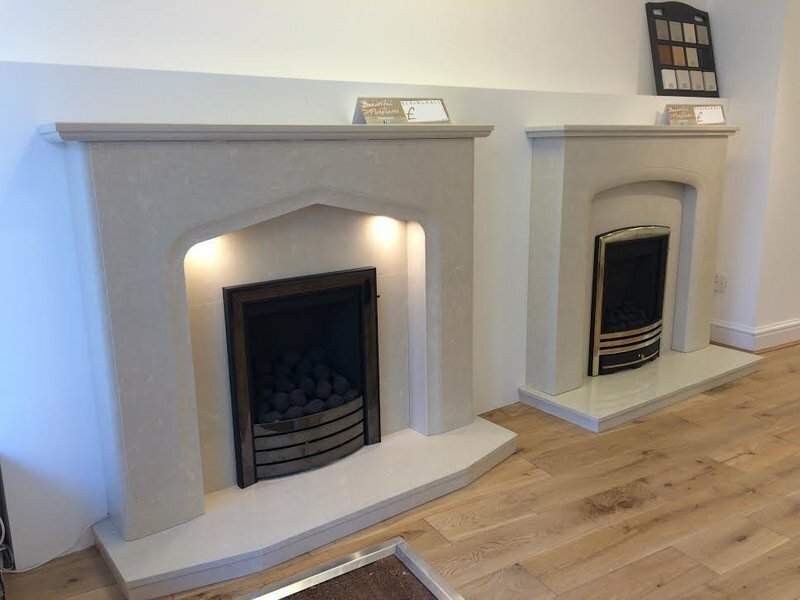 The company opened its showroom and office Wimborne in 2015. 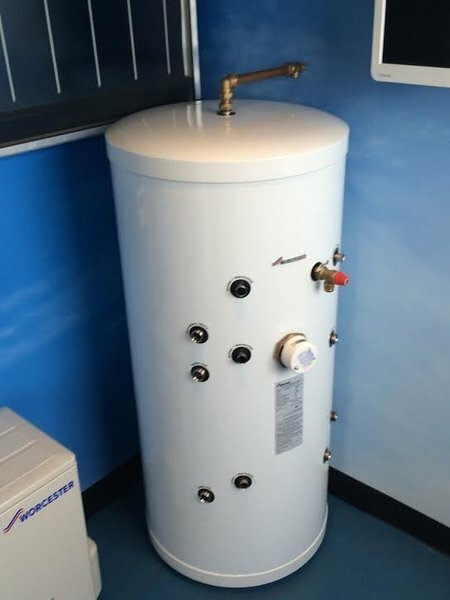 Although the name reflects its gas central heating installation work, the company also offers oil and LPG installations, bathroom refurbishments, certification for landlords, and plumbing of all descriptions. 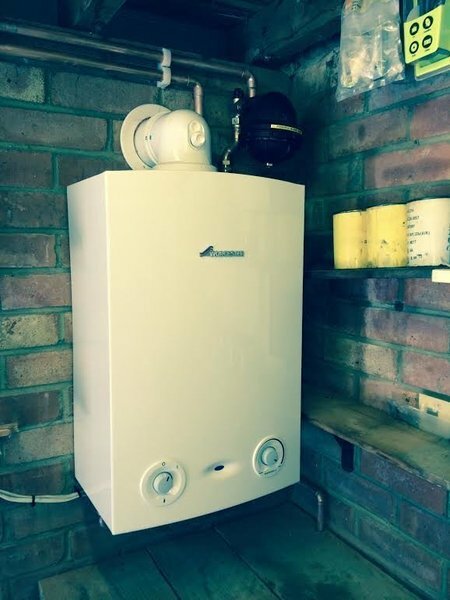 The company is registered by Gas Safe and OFTEC, and is a Worcester Bosch accredited installer. 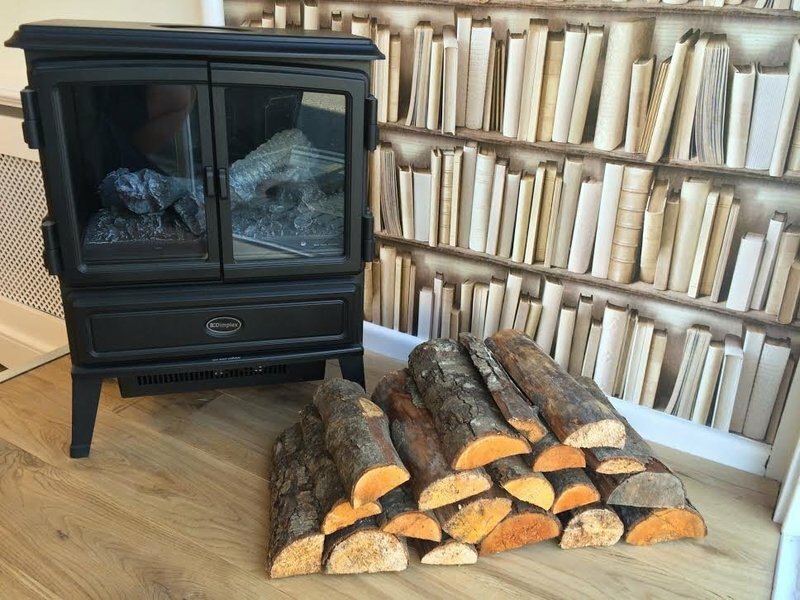 Our established and new customers are welcome to visit the Pure Gas Showroom at 41a East Street, Wimborne where they can see the range of fires on display and to discuss their requirements whether it is for a new fire, a boiler installation or any other service provided by Pure Gas. 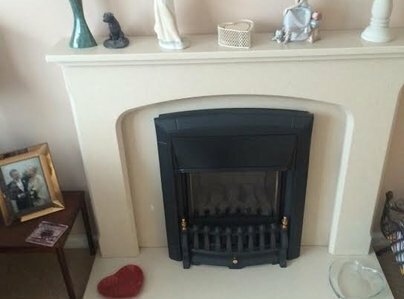 Pure Gas has gained good reputation in the local area and believes “service with a smile and a good job done” is the best recommendation for a customer to return to the company for future work. 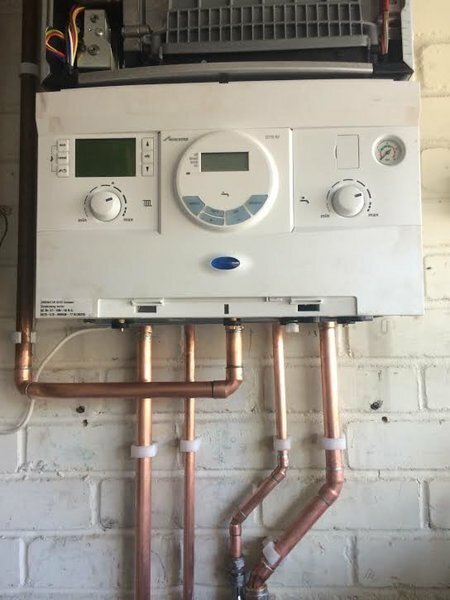 I had a very old boiler replaced by this company. In its place I now have a new, efficient, cleaner oil fired boiler that will be far cheaper to run. They were polite, friendly, very efficient and totally professional. The initial quote was given in a clear and helpful manner. The work was then carried out promptly and to budget. I would highly recommend. From booking a survey to job completion the best plumbing and heating team I have ever used. 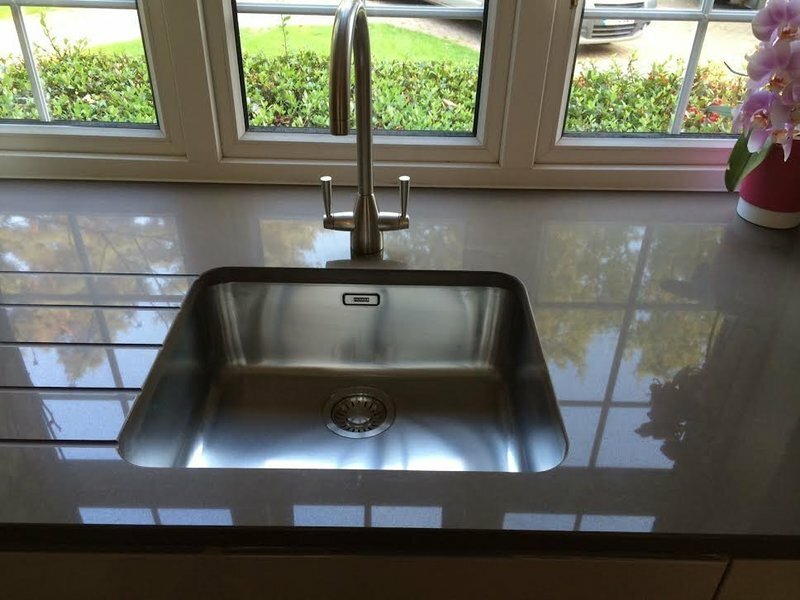 The work was carried out quickly and efficiently and all work was clearly explained to me prior to starting. I was showed how to use the system and controls in the most effective way. Thanks for a great job. Would highly recommend. I have my boiler serviced annually by Simon. He always does an excellent job and I never have any complaints at all. The work is always first class and I always recommend him to others. If there are ever any problems he comes back immeditealy and resolves them. Great work! I had a brand new boiler fitted by this company and continue to have it serviced every year. 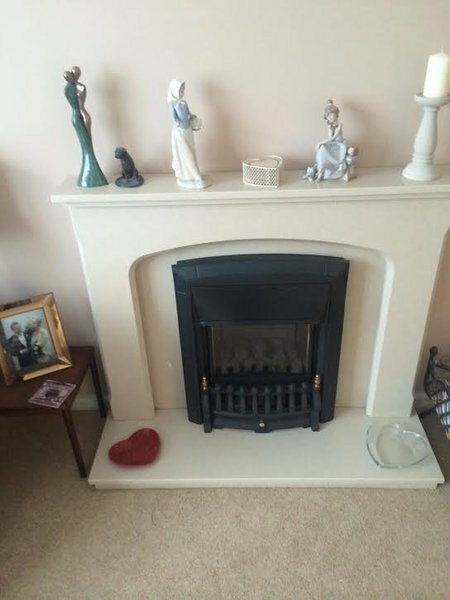 I was very happy with the work completed and would recommend the company to friends and family. The quality of work and customer service was excellent and I was happy with the price that I paid. The work was also completed on time and to budget. Brilliant work! 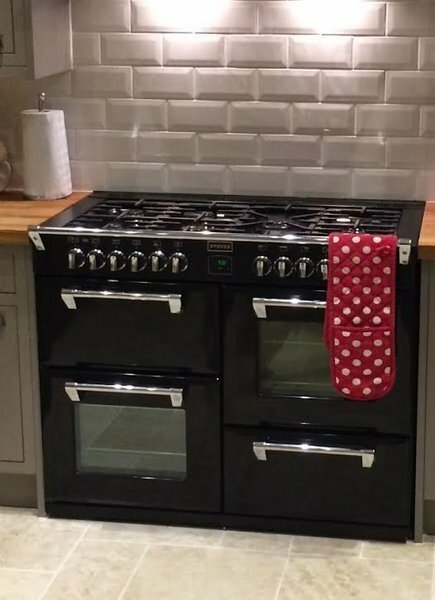 I had a central heating system installed by this company and also have it serviced annually. I am always happy with the work completed and there are never any issues. I would highly recommend the company!